stock image of Parasailing on sea, failed attempt. stock image of Young man taking a photo of a Rodeno Boulder in Perecens, Teruel, Spain. 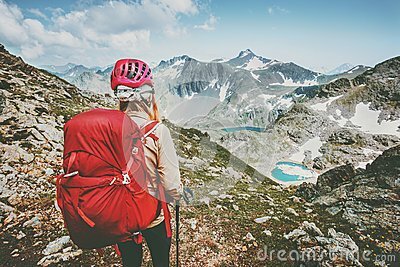 stock image of A boy in the mountains. stock image of View above from the bottom of the gorge.